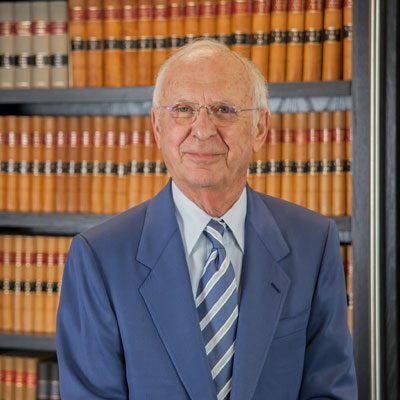 Harvey Pollock is the senior member of Pollock & Company, and is widely recognized for his considerable litigation experience. Harvey graduated from the University of Manitoba Law School in Winnipeg in 1957 and was called to the Manitoba Bar in 1958. He served as counsel to the Children’s Aid Society of Winnipeg until 1960 when he opened his own law office. Until 1982, he also acted as counsel to the firm of Greenberg & Greenberg in Portage La Prairie. Harvey is proud to be practicing law with his son Martin and his grandsons Noah and Ethan. 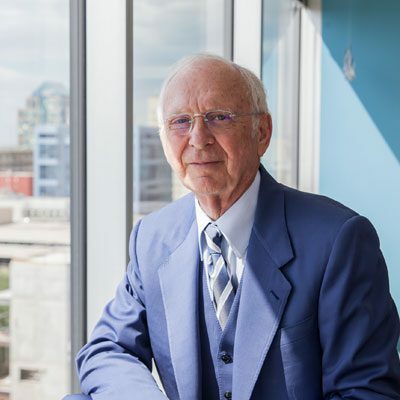 Through 50 plus years of experience, Harvey has developed a strong litigation background, primarily in the areas of personal injury, negligence and criminal proceedings. His preferred areas of practice are medical malpractice and other professional malpractice and general litigation. 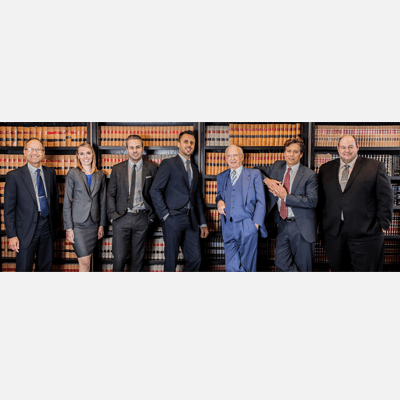 Harvey has appeared in all levels of the Courts, including the Manitoba Court of Appeal, Manitoba Court of Queen’s Bench, Provincial Court of Manitoba, Federal Court of Appeal, Federal Court (Trial Division) as well as the Supreme Court of Canada. He has acted for clients in various courts in Manitoba, Saskatchewan, Alberta, Minnesota, North Dakota and Hawaii. In 1970, Harvey was appointed Queen’s Counsel. Harvey has acted in many matters affecting First Nation peoples’ rights. He provided counsel to the initiators of the Manitoba Indian Brotherhood. In recognition for his tireless work with First Nations, in 1970 he was made an Honorary Chief of all First Nation Bands in Manitoba. In 1994, Harvey received an Honorary Degree from the Manitoba Society of Certified Engineering Technicians and Technologists. Harvey’s interests include music, golf and tennis. In 1977 he won the World Whistling Championship, performing classical and contemporary music. He has appeared with the Winnipeg, Toronto and Bismarck Symphony Orchestras. 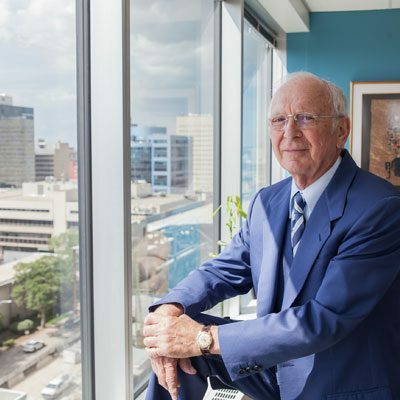 Harvey was a member and interim President of the Board of Directors of the Winnipeg Symphony Orchestra as well as the Maestro’s Inner Circle. In 2003, he appeared as guest conductor with the Winnipeg Symphony Orchestra.